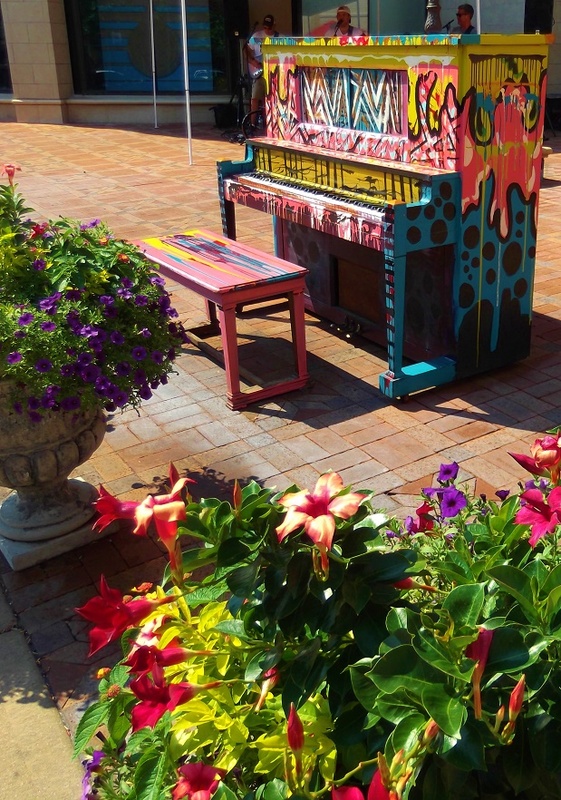 While touring around the Kansas City Metro area this summer, I have come across a few colorfully painted upright pianos decorating the streets. 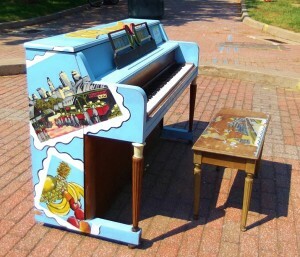 Like similar public art programs of the past in other cities (cows, lobsters, snowmen, etc.) the pianos are part of a fund raising and awareness campaign called Pianos on Parade – for the Keys 4/4 Kids organization. 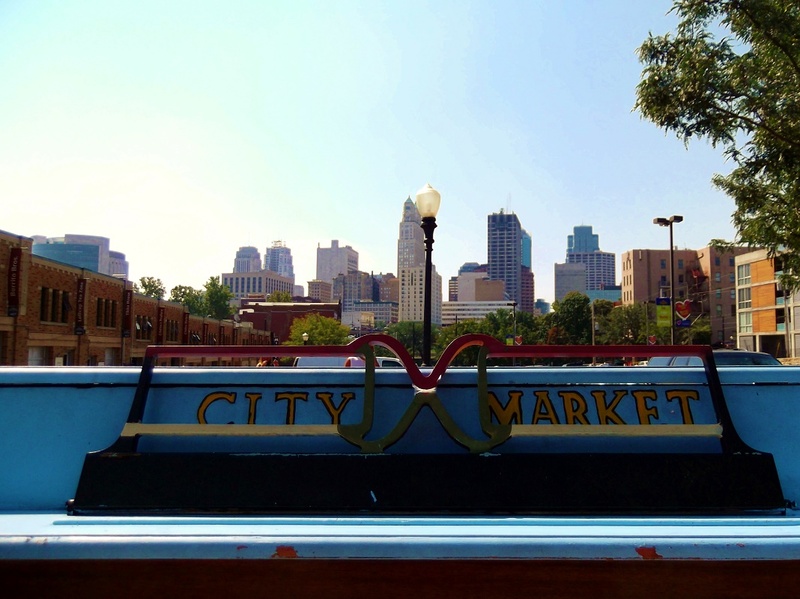 Above right is the piano the sits outside Kansas City’s City Market; above left is a piano that is located in the city’s Country Club Plaza District; and below, another view of the City Market piano framing a bit of the downtown skyline. Learn more about Pianos on Parade in Kansas City here. Learn more about Keys 4 4 Kids here. Lost Cowboy is powered by	WordPress 5.0.4 and delivered to you in 0.783 seconds using 40 queries.